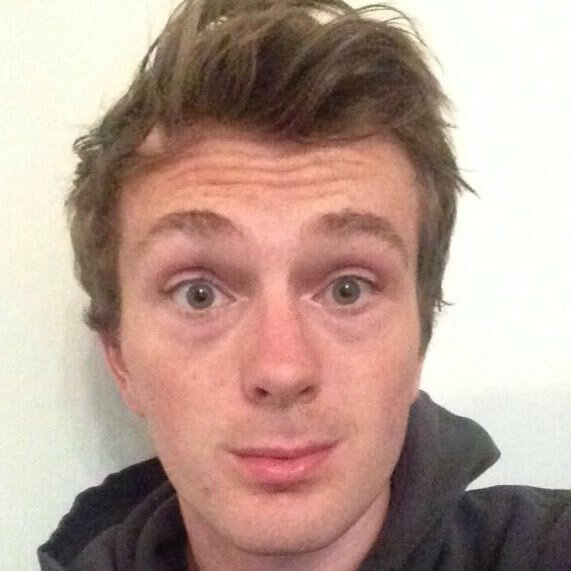 Jack Hughes was elected co-vice-chair of the Young Liberals in September 2016, having previously been on the Young Liberal England Executive. He is also currently the youth representative on the Liberal Democrat East Midlands Executive. Currently a PGCE student at Warwick University, his political obsessions include mental health and increasing social mobility.